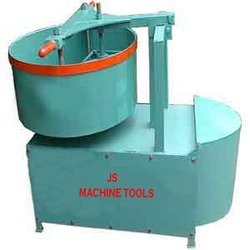 Being a customer focused organization, we are engaged in offering a wide and exotic assortment of Color Mixer Machine. This variety is used in different industries for manufacturing tiles from slump concrete. 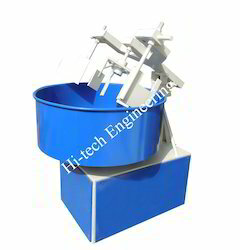 These mixers are well designed by our talented professionals using optimum grade material and progressive technology. Batch Capacity: 300 kg to 100kg. Pan Diameter: 5.5 ft.to 3.5 ft.